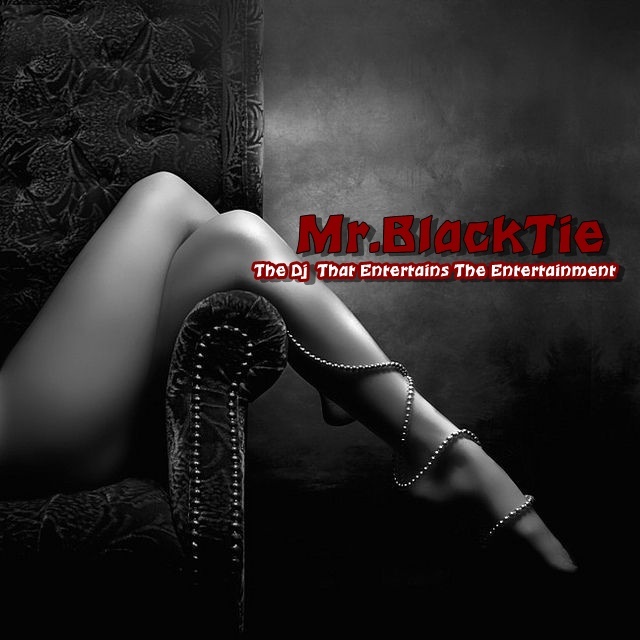 Mr.Black Tie and The Socialite DJ Goes Eureka! Sports Bar and Grill DownTown Las Vegas Style with Liquid Jazz !! ﻿ It’s been four Saturdays now since The Socialite DJ and myself (Mr. Black Tie) have been spinning Liquid Jazz at the new sensation, Eureka! Since our departure from doing brunch Saturdays and Sundays Liquid Jazz at Bronze Cafe. Yet since those days are over, The Socialite DJ and myself (Mr. Black Tie), we have … Read moreMr.Black Tie and The Socialite DJ Goes Eureka! Sports Bar and Grill DownTown Las Vegas Style with Liquid Jazz ! !